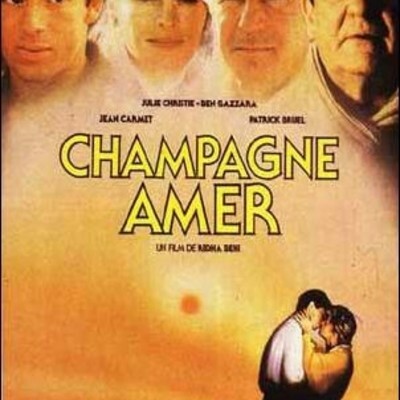 As French colonial rule unravels in Tunisia, Paul is having an affair with a nightclub singer, Betty. Because the dangers in Algeria are growing, Paul and Betty are prepared to leave Tunisia. Before they do, Paul's illegitimate son, Wanis, attempts to spark a romance with Betty and they all become engaged in a love triangle. As the intensity of the love affair rises, friction between the Tunisians and the French also intensifies.